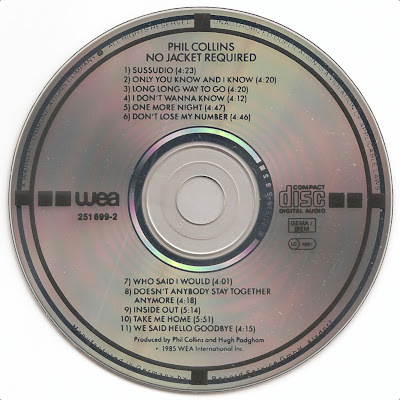 Philip David Charles Collins, LVO (born 30 January 1951) is an English singer-songwriter, drummer, keyboardist and actor best known as a drummer and vocalist for English progressive rock group Genesis and as a solo artist. 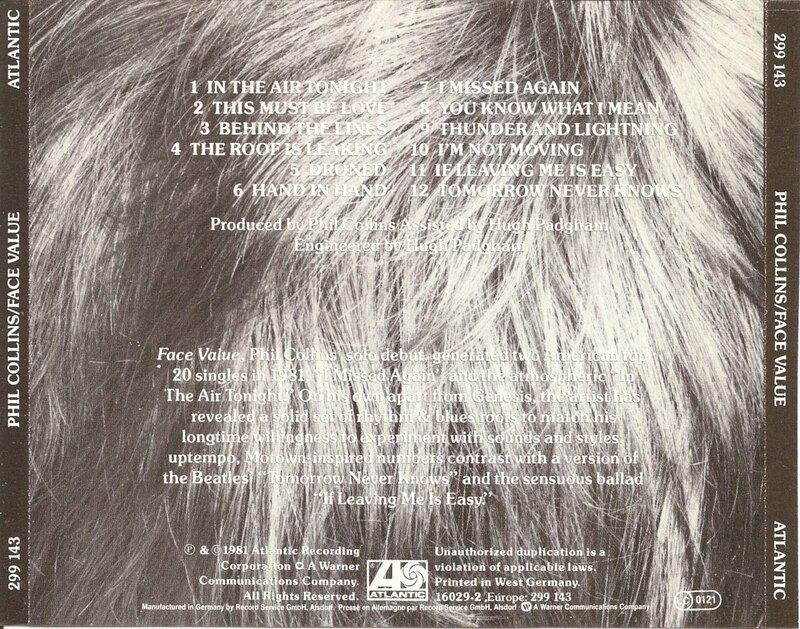 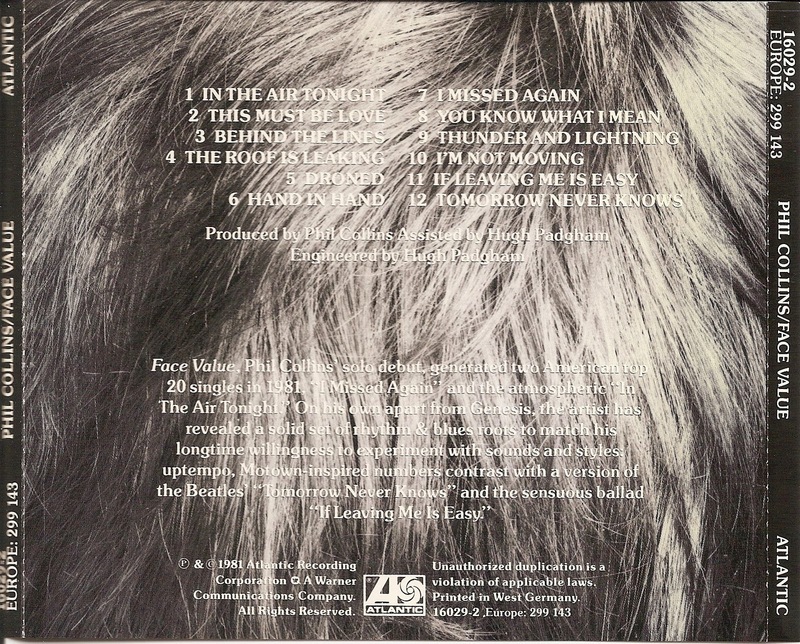 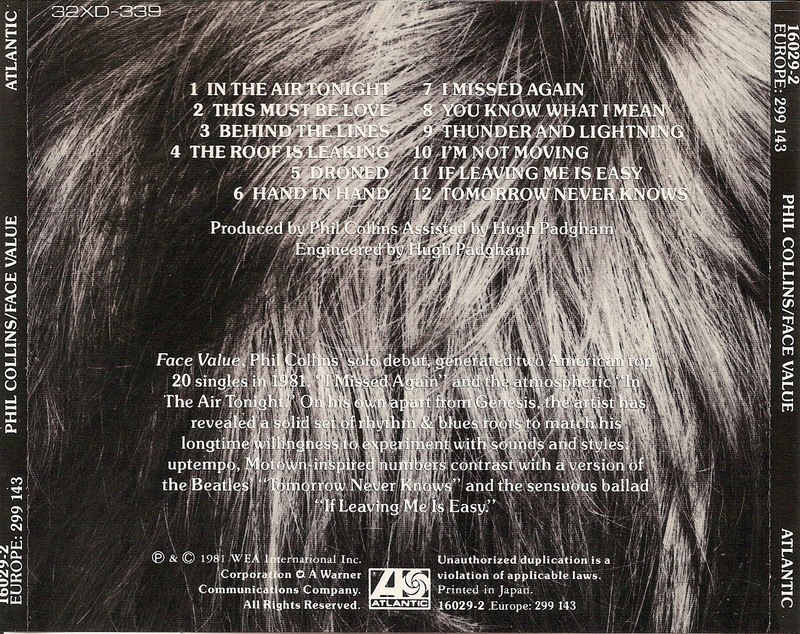 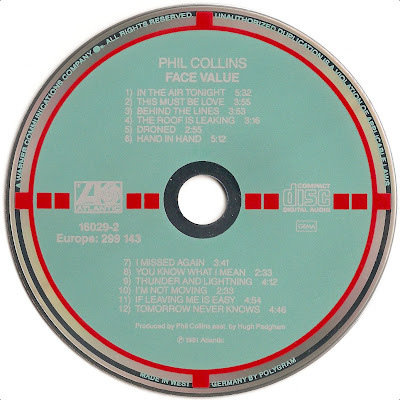 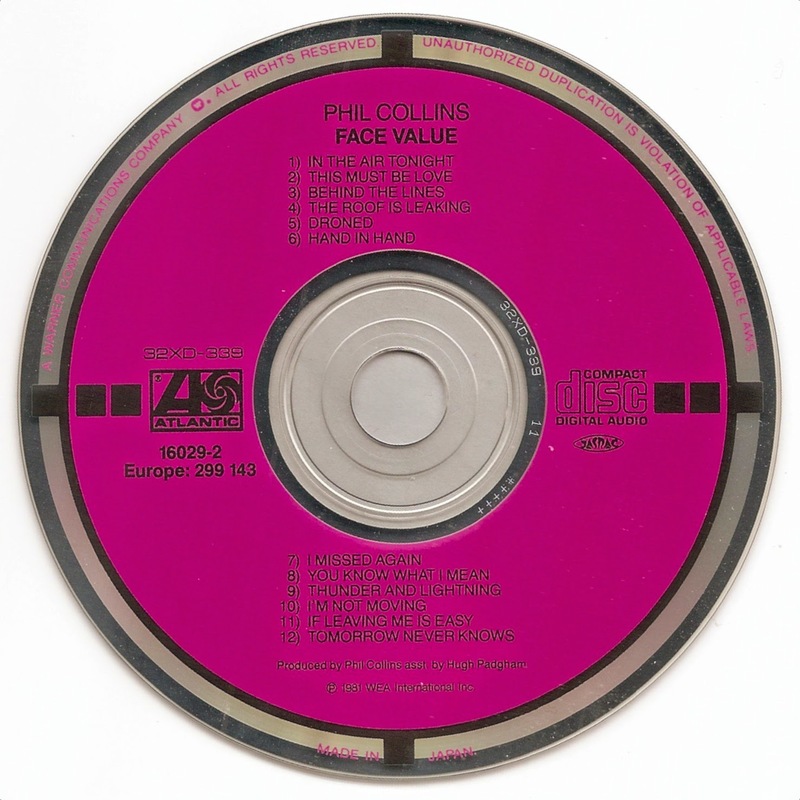 Face Value is the debut solo album by then-Genesis front man Phil Collins, released in 1981. 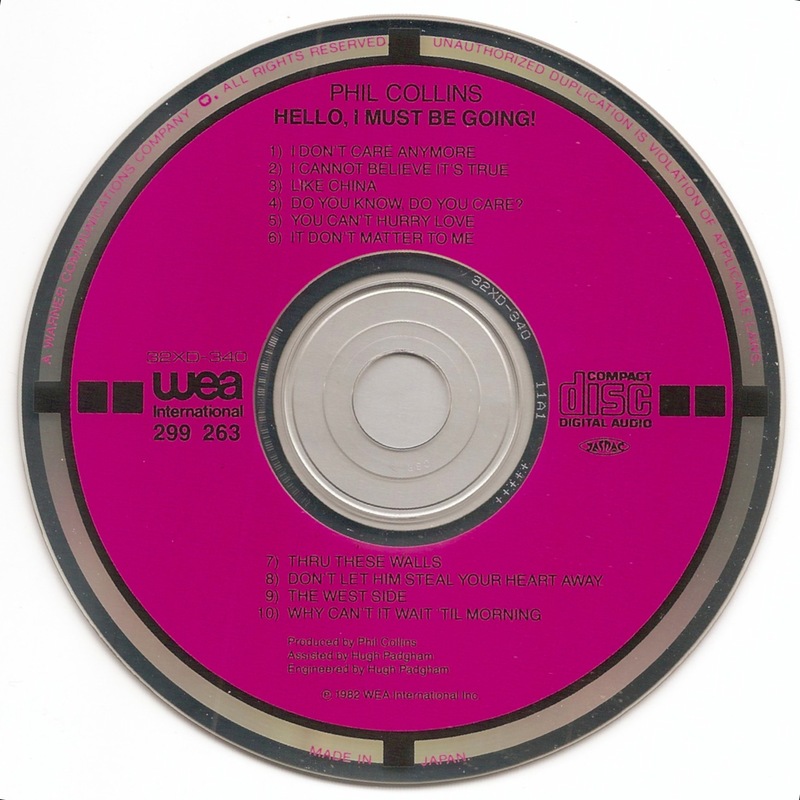 Hello, I Must Be Going! 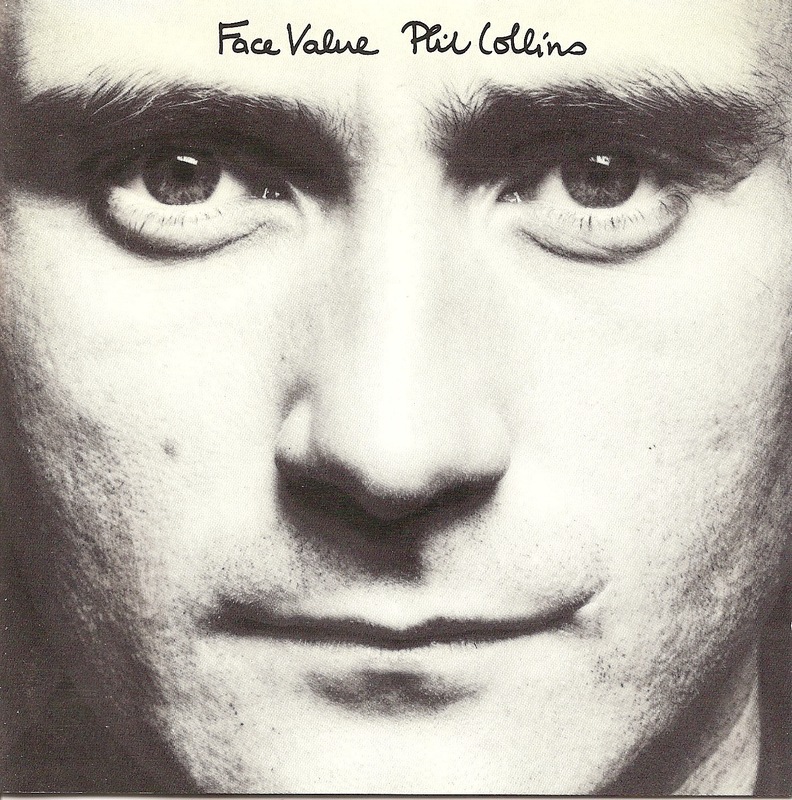 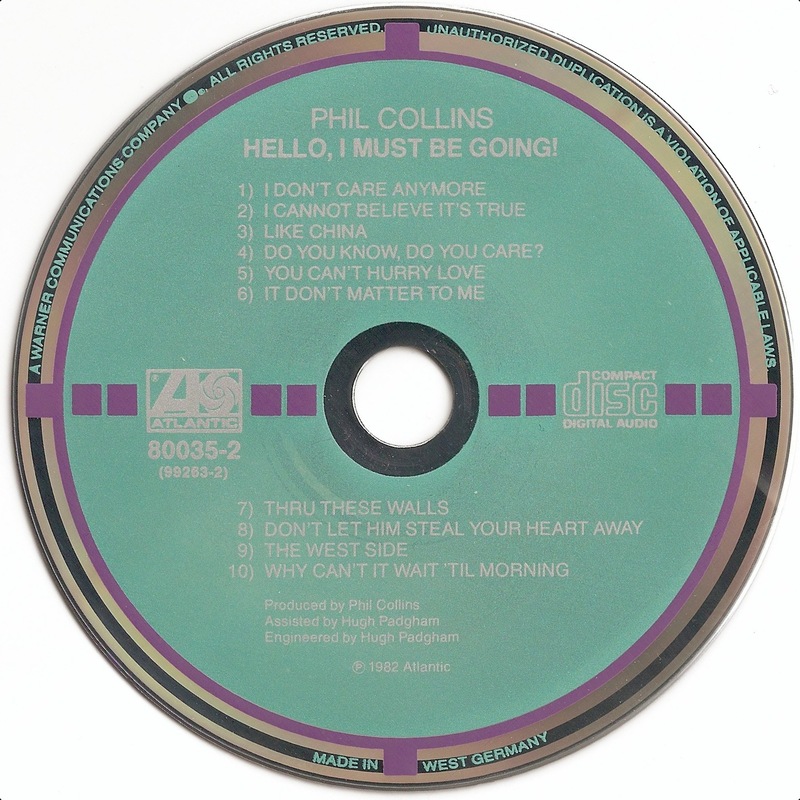 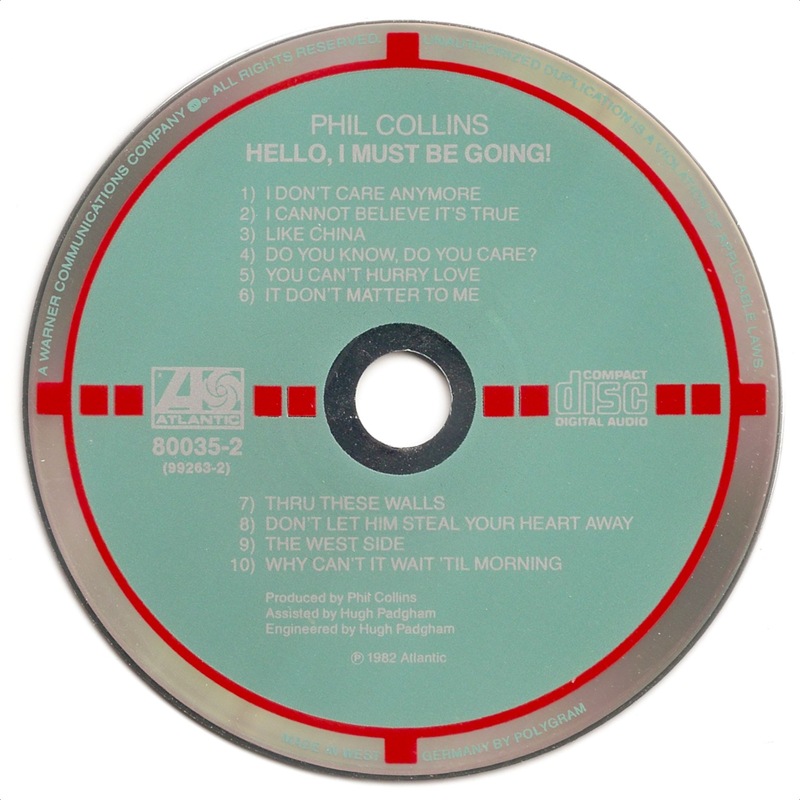 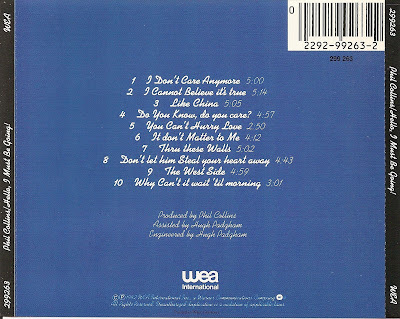 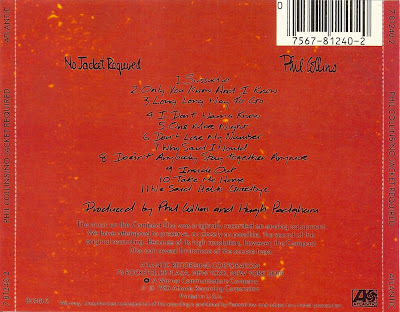 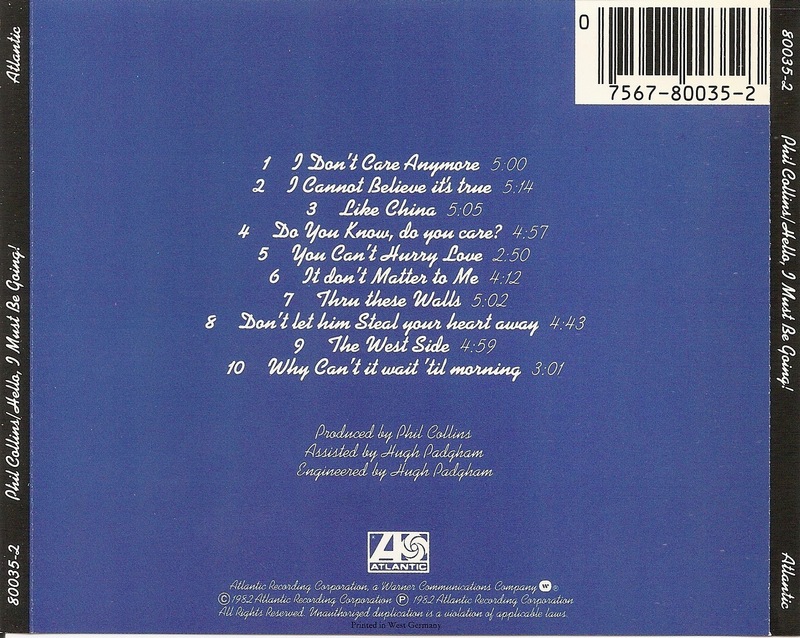 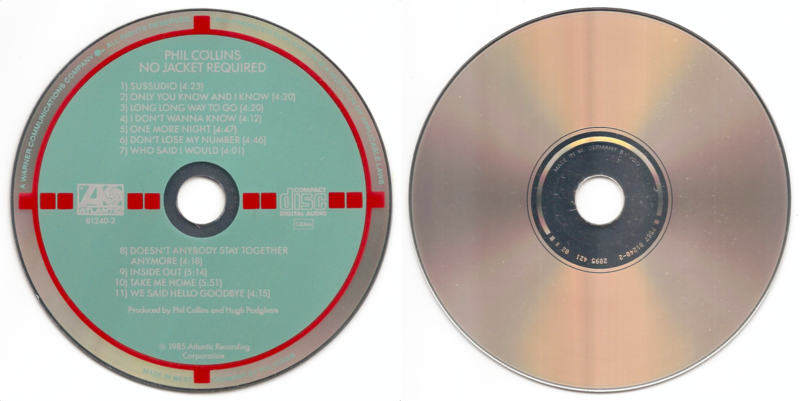 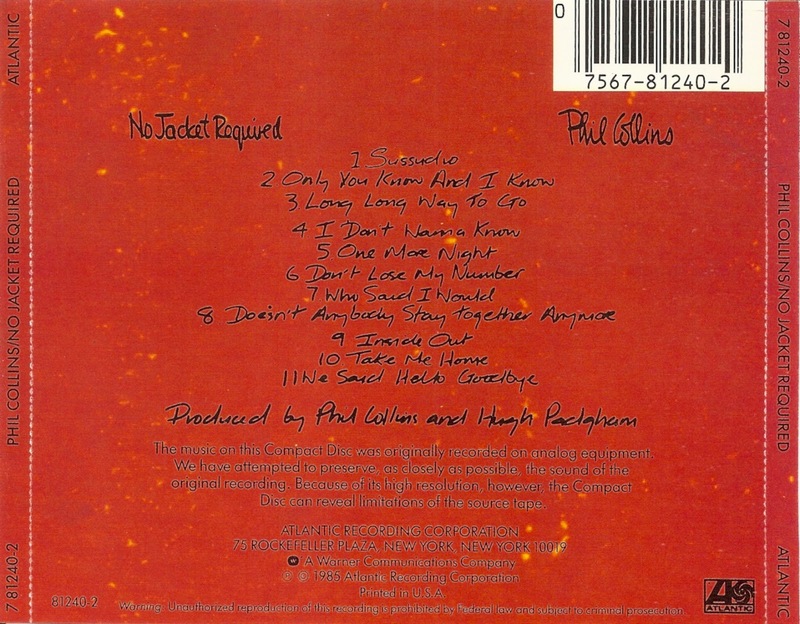 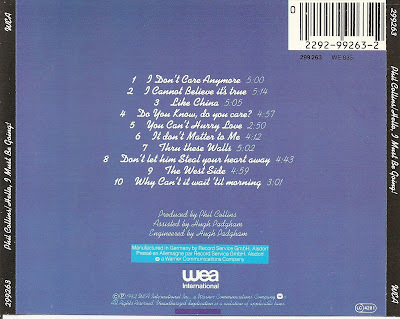 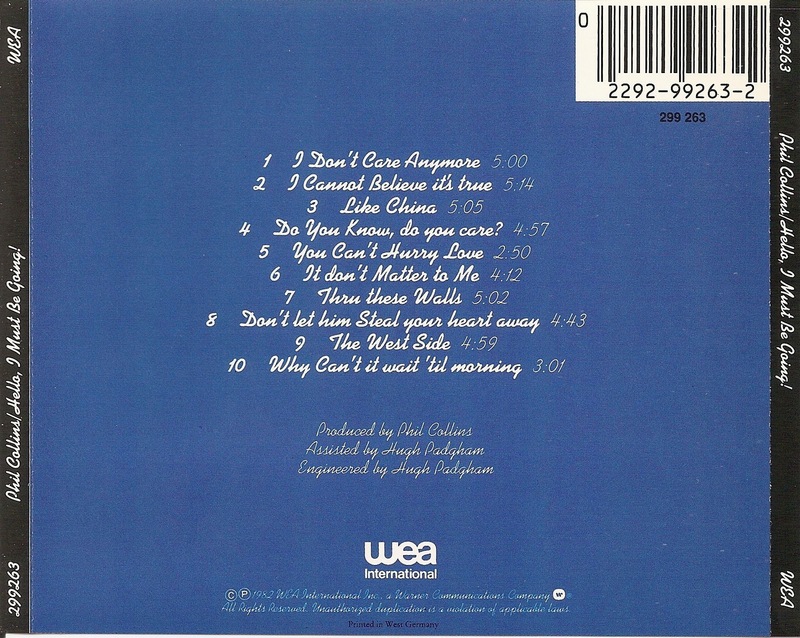 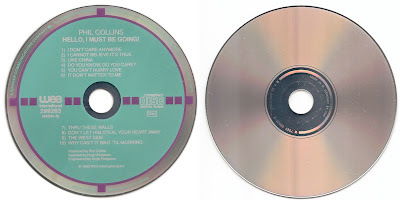 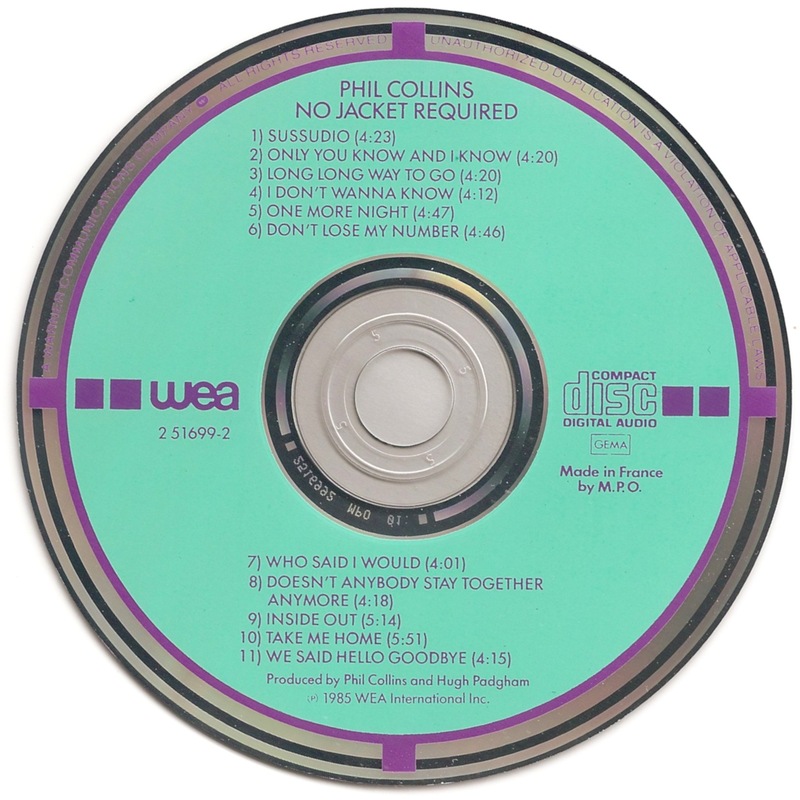 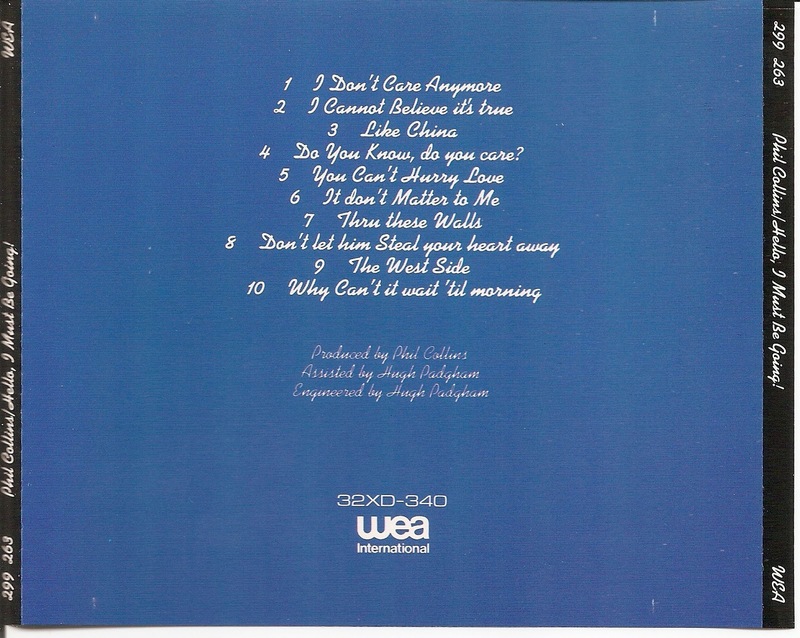 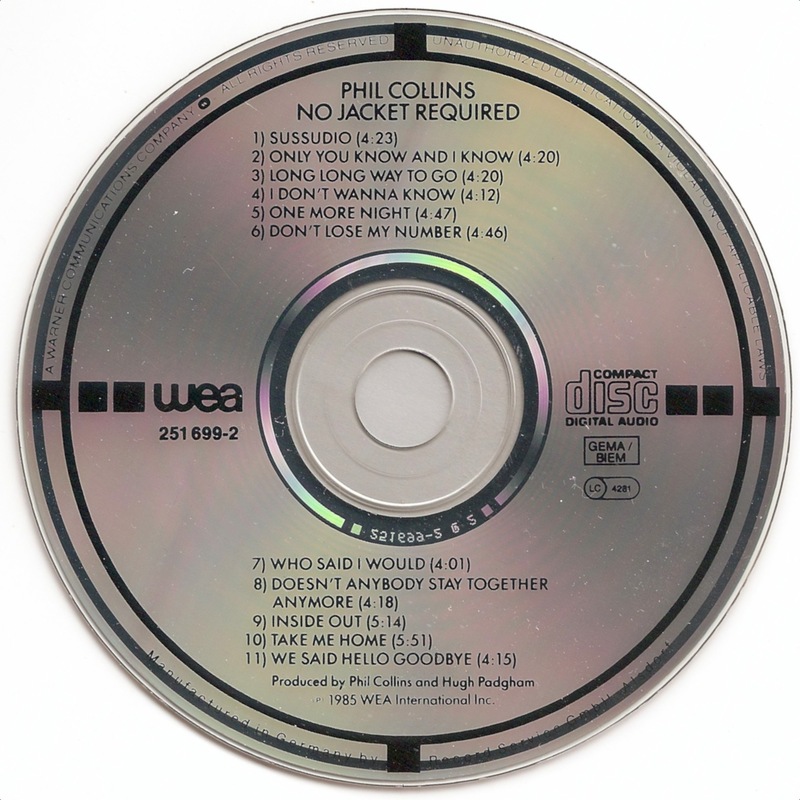 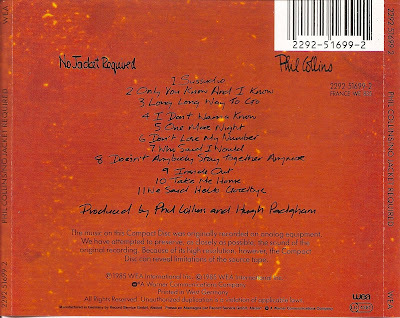 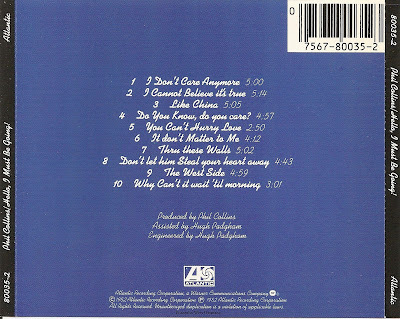 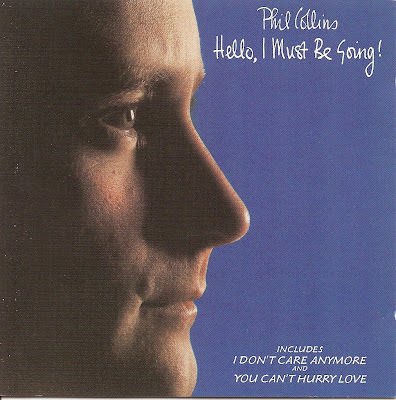 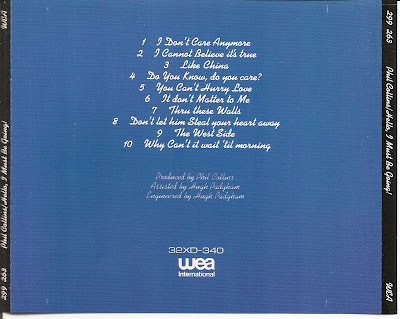 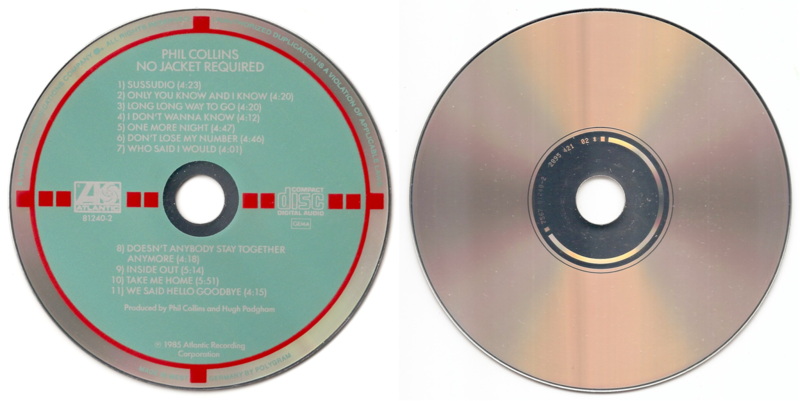 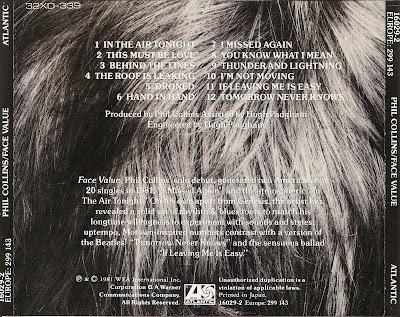 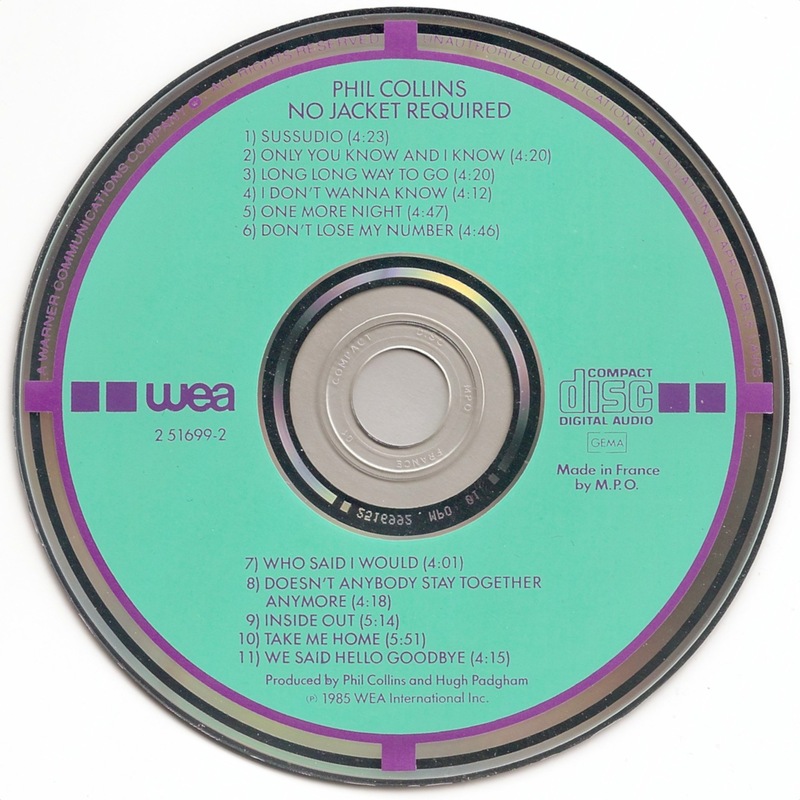 is the second studio album by British singer-songwriter Phil Collins, released in 1982. 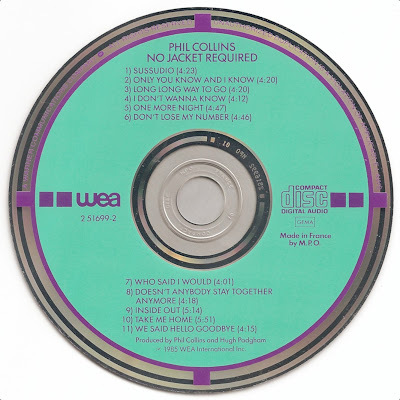 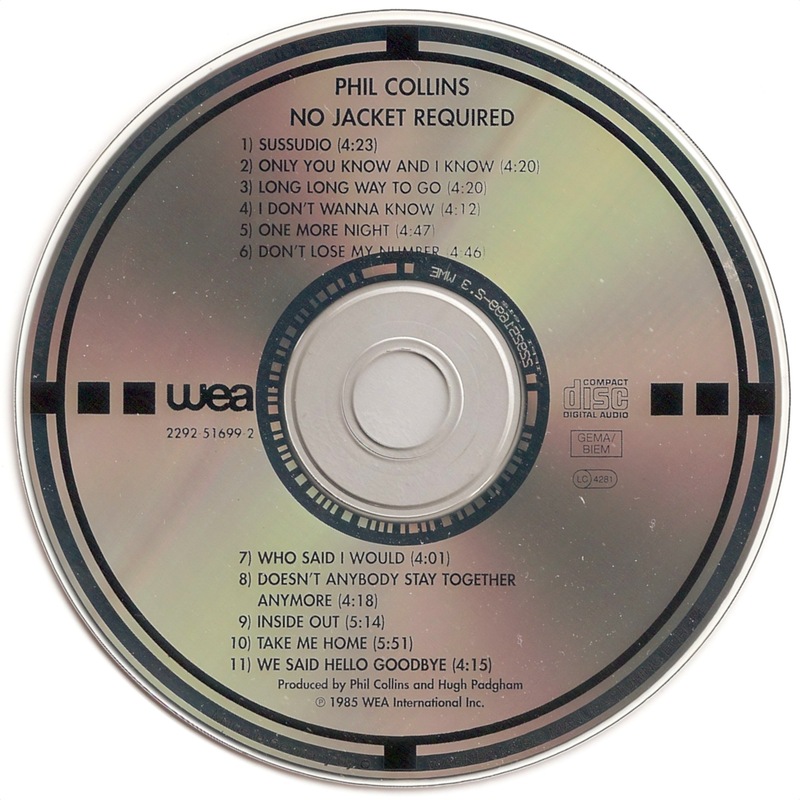 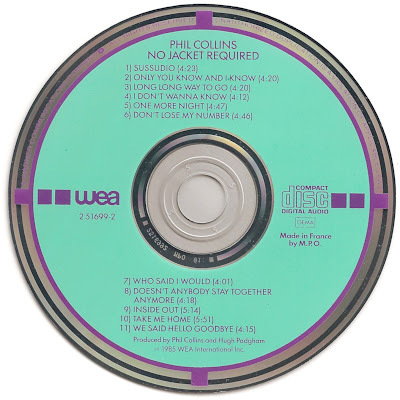 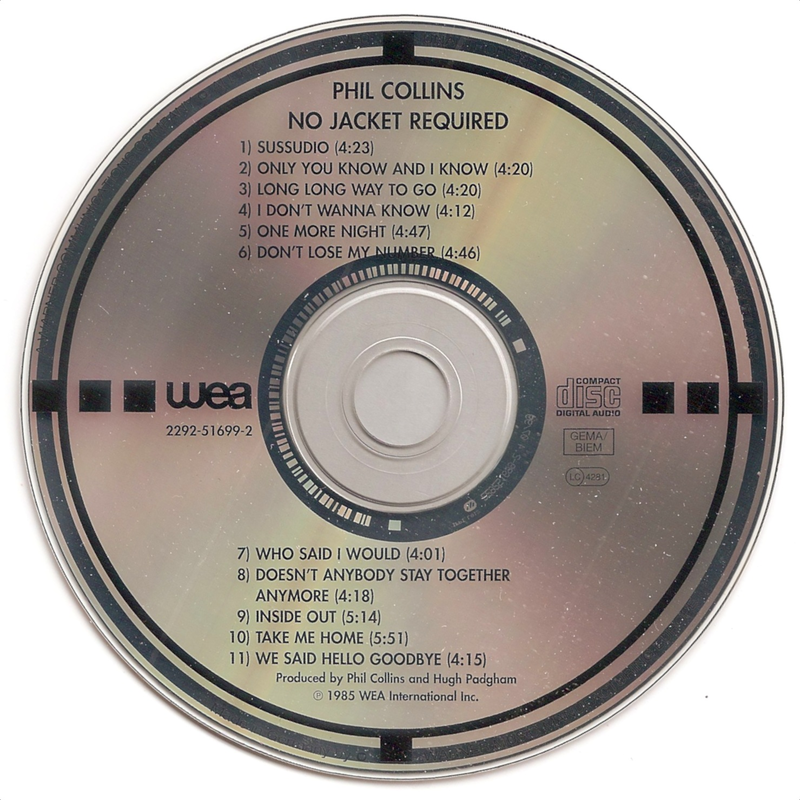 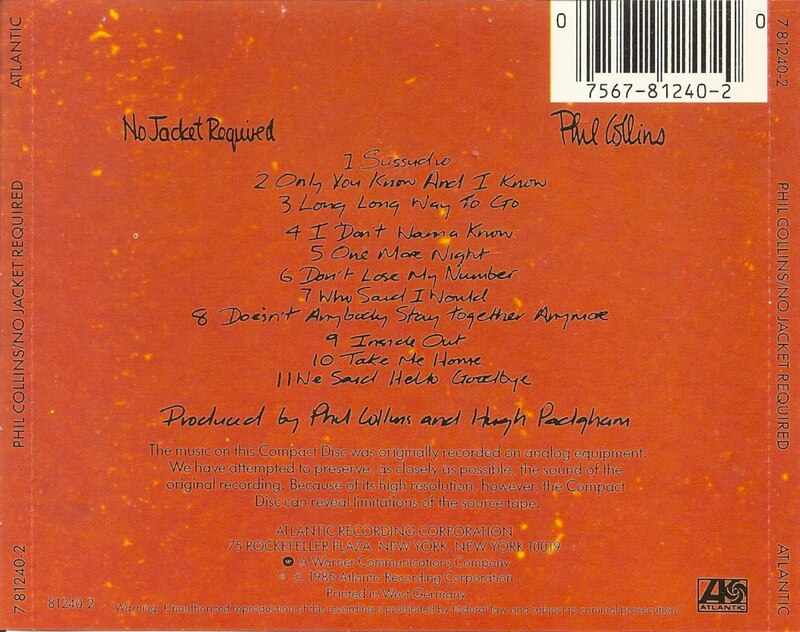 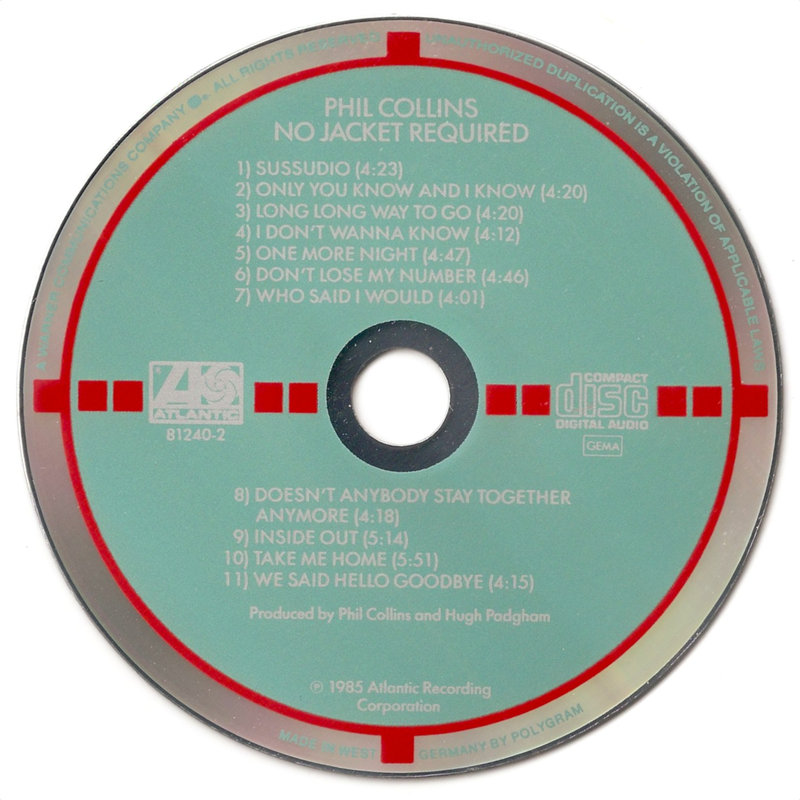 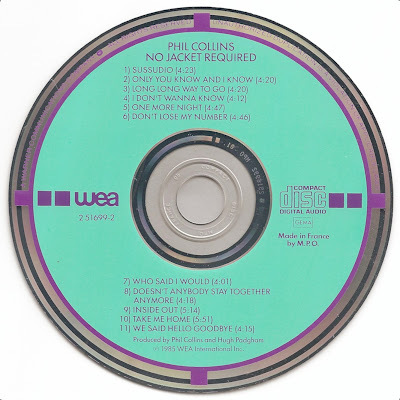 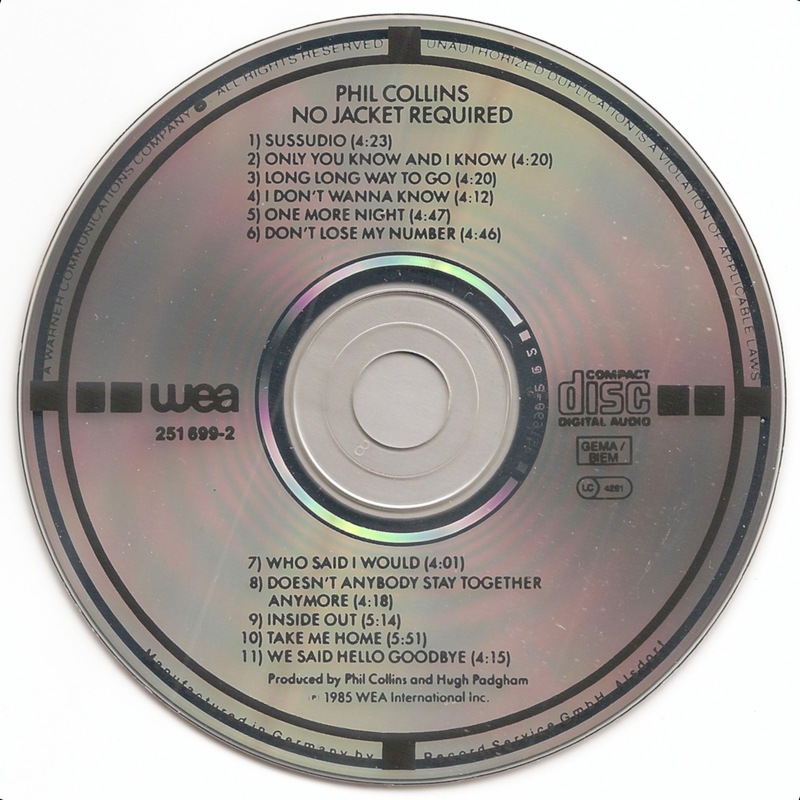 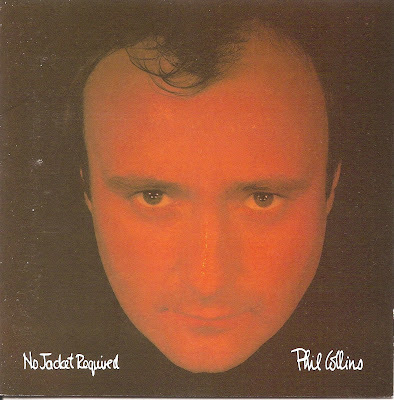 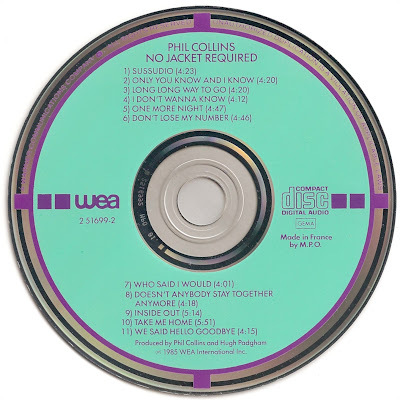 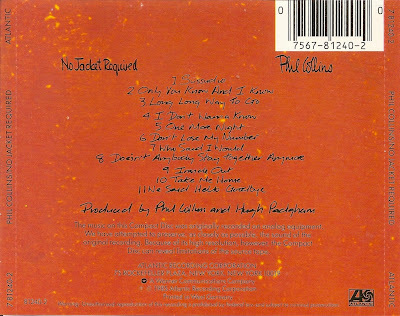 No Jacket Required is the third solo album by English singer-songwriter Phil Collins, released in 1985.